Photo by author, Thelma Raker Coffone, and may not be used without written permission. 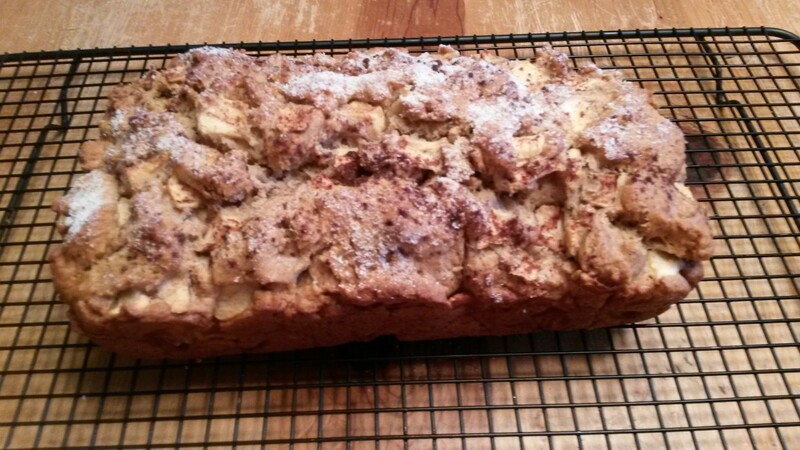 Apple and Pear bread right out of the oven is a real treat, especially if it is served while still warm and spread with butter. However, if you are like me, you don't bake much in the summer time when the weather is hot. Since today was the first day of Fall and I had plenty of pears freshly picked from my pear tree, it was the perfect time to try a new recipe I had concocted. I was very pleased with the results! 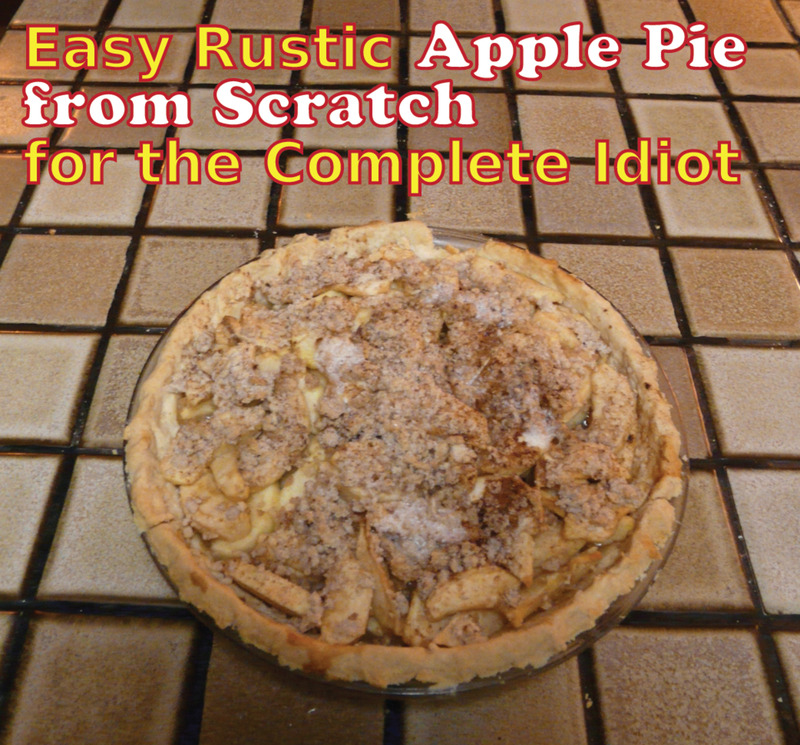 The bread crust was nice and crunchy and the inside was moist and loaded with small chunks of apples and pears. 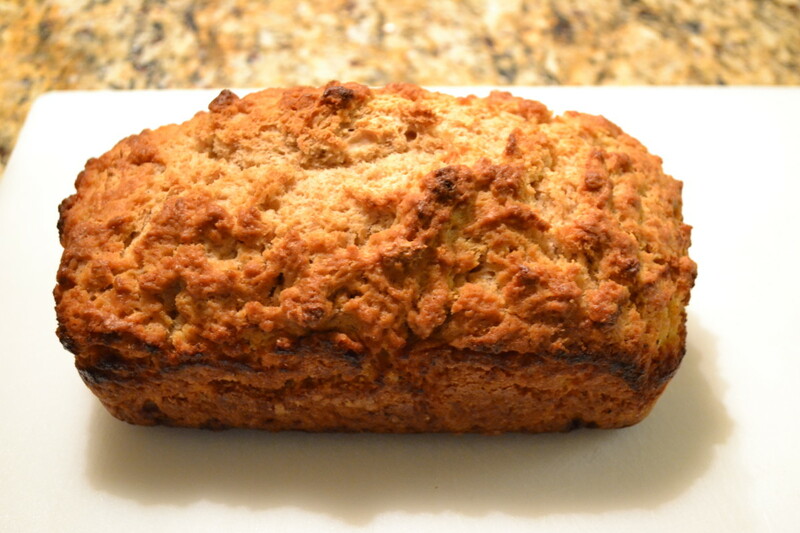 The cinnamon and sugar sprinkled on the top before baking gave it a nice flavor. The combination of the two fruits is a winner. However, if you don't like the idea of using both, the recipe will work well with just one fruit. 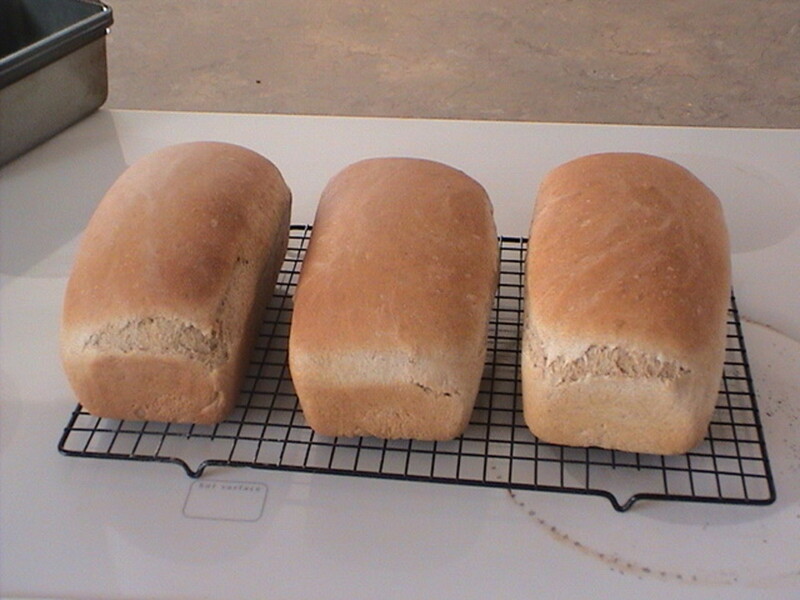 Make several loaves at one time and freeze for future use. Peel the pears and apples and cut them into small pieces. 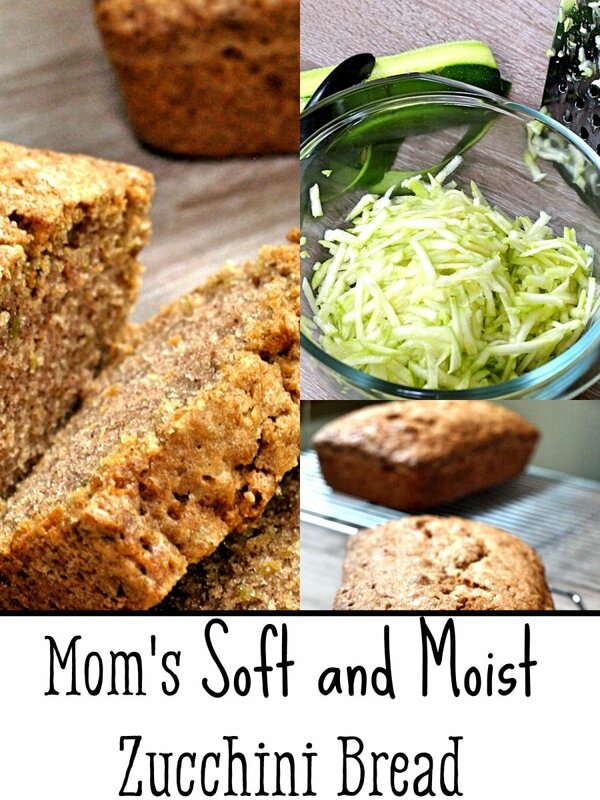 Having small pieces instead of big chunks will make the bread easier to slice. Sprinkle the lemon juice over the fruit and set the bowl aside. Put the eggs in a medium sized bowl and beat with a fork. Doing this makes it easier to distribute the egg evenly when you combine it with the dry ingredients. Add the vanilla and oil to the eggs and mix well. Lastly, add in the sugar and be sure all is mixed together well. 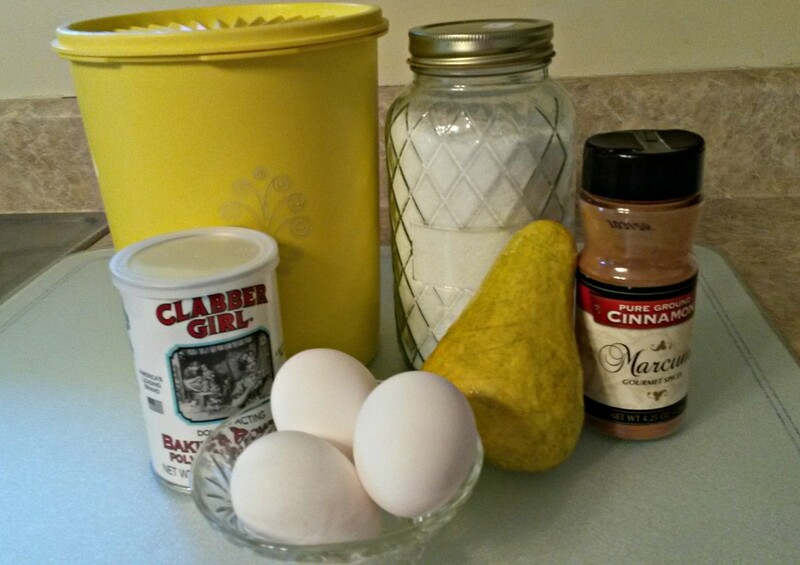 In a large bowl, mix together the flour, baking powder, baking soda, salt, sugar and cinnamon. Make sure to distribute the cinnamon evenly throughout the other dry ingredients. Pour the liquid ingredients into the bowl with the flour mixture. MIx together well which will be a little hard to do as the dough will be stiff. At this point, I mix it all together using my hands like you would if you were kneading regular bread dough. Now you are ready to add in the apple and pear pieces. Again, you might need to use your hands instead of a spoon to distribute the fruit thoughout the dough. Remember the dough is supposed to be stiff. Lastly, put the dough in a bread pan that has been oiled and floured. I prefer to use a spray like Pam with flour in it that is used for treating baking pans. Bake at 350 degrees for 55 minutes or until toothpick inserted in the center comes out clean. Before you put it in the oven to bake, sprinkle a little sugar and cinnamon on top. After the bread has cooled, combine powdered sugar with a little water and drizzle on the top. You may have to experiment with the amount of water until you get the consistency you desire. 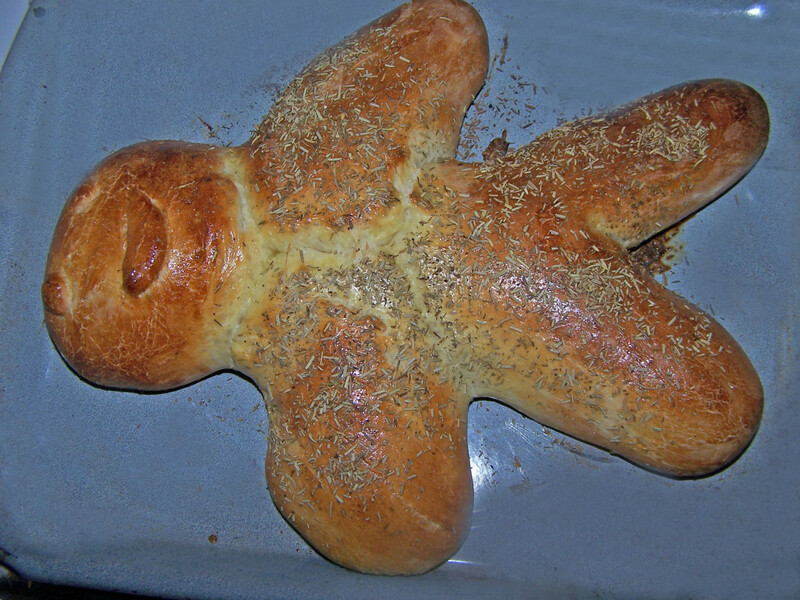 When serving the bread, mix together some softened cream cheese and cinnamon and spread on each slice. Use as much cinnamon in the cream cheese as your taste buds dictate. MIx together honey and butter in a bowl and serve with the bread slices. Each person can spread the honey butter on their slice if they desire. Some people are allergic to nuts. If that is not the case in your family, chopped walnuts are an excellent addition to this recipe. Just include them at the same time you are adding the apples and pears. If you are baking as a gift for someone else, be cautious about adding nuts as they may be allergic to them. 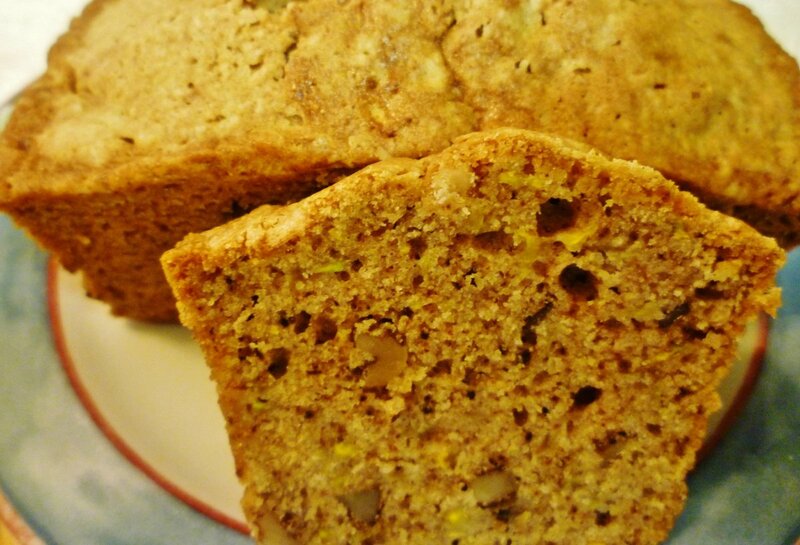 Do you plan to try this recipe for Apple Pear Bread? I love the idea of combining pears and apples in this recipe. I plan on trying this as I have both fruits slice and ready to use in my freezer. Amy I am so embarrassed! Thank you for telling me about the missing sugar. It is 1 1/2 cups of sugar (I use Splenda instead). I have added to the recipe. Thank you!!! How much sugar? It's not listed in the ingredients. Paintdrips raisins sound like a great addition to this recipe. 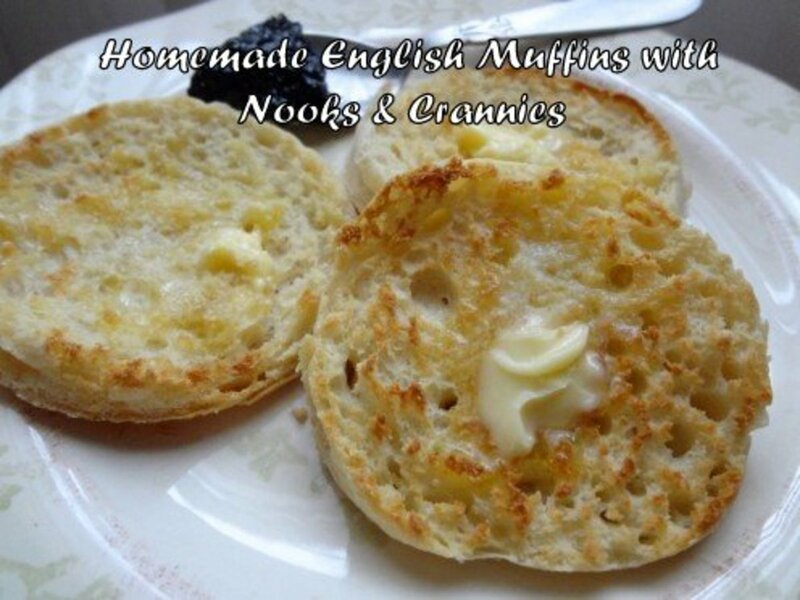 Next time I bake it, I will add them. Thanks for your comment! I can almost smell it now. Raisins might be a nice addition also.